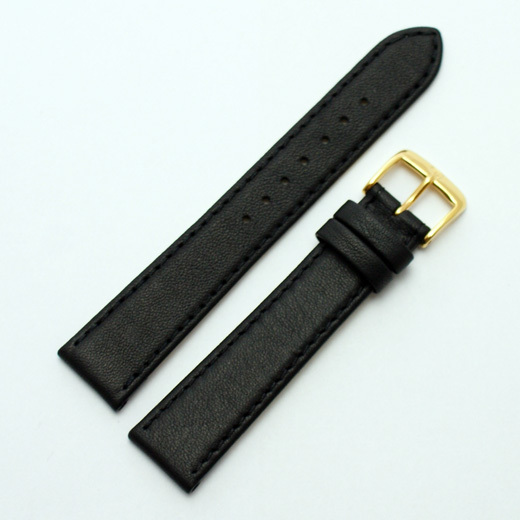 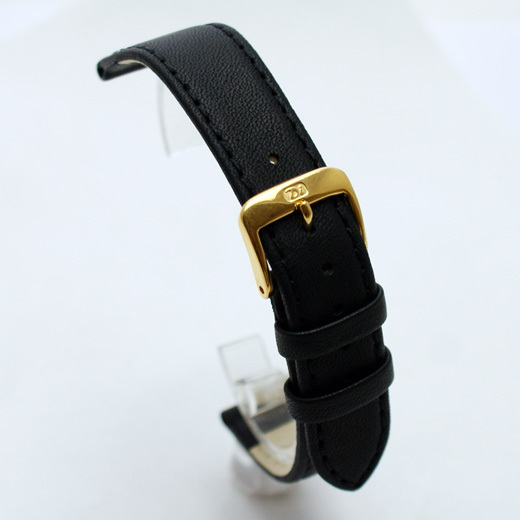 Finest Quality, hand made in Germany with a great attention to detail, this is a black flat calfskin leather watch strap with same colour decorative stitching that is has a slightly pebbled and very soft velvet like finish. 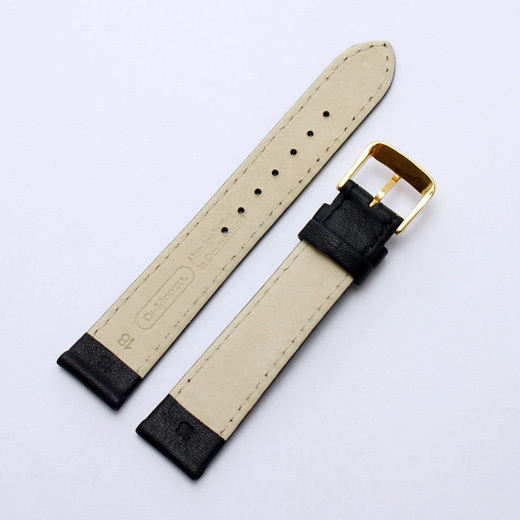 This strap will fit any watch where the distance between the lugs is 16mm, 17mm, 18mm, 19mm, 20mm, 22mm or 24mm (depending on the strap you buy). Like all of our products, it is brand new and in stock in the UK, ready for our super fast shipping.